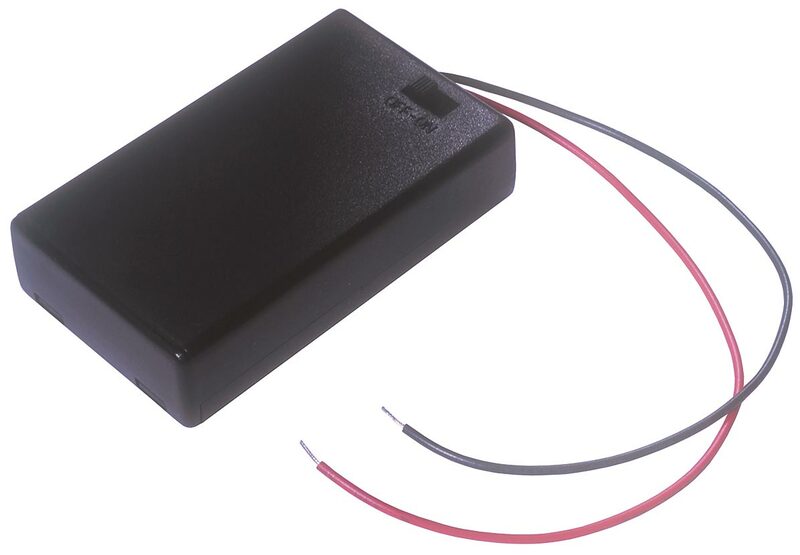 Common applications such as toys and other consumer products require a AAA-cell holder that is fully covered and comes with an on-off switch. AAA-cell covered battery holders from MPD are manufactured from high strength ABS material, with sliding covers and a screw that secures the cover, thus providing highly reliable battery retention with easy access for battery replacement. All MPD AAA-cell covered battery holders come with color coded wire leads. These covered AAA battery holders can be attached by glue, velcro tape, metal strap, or left unsecured. Three standard versions are available: the SBH421AS, which holds two AAA batteries; the SBH431-1AS, which holds three AAA batteries; and the SBH441AS, which holds four AAA batteries. 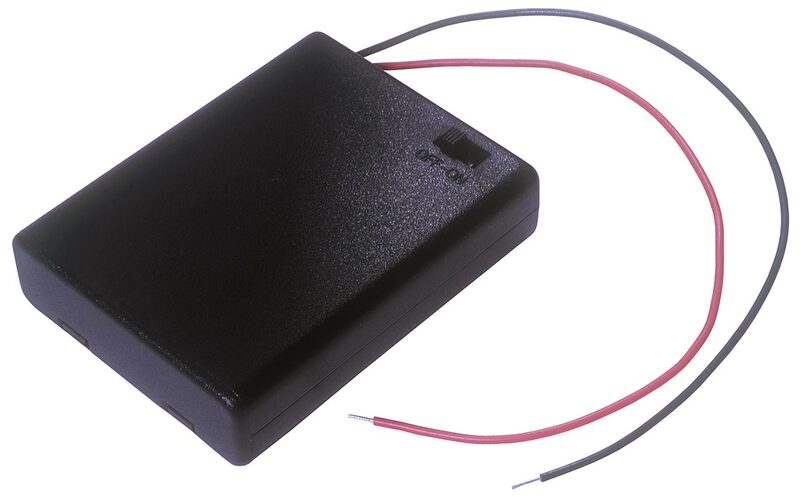 When it comes to covered battery holders for AAA-cells, MPD has you covered.